 An artist’s Connecticut abode remains faithful to its midcentury pedigree without becoming a slave to the past. This townhouse in Boston’s South End might look sedate from the outside, but behind the blue door is big personality. 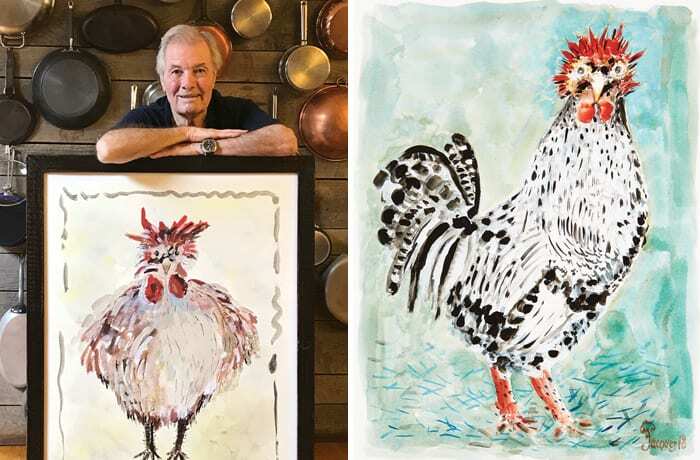 Long renowned for his artistry in the kitchen, French chef Jacques Pépin turns his talents to a different medium these days—with equally delightful results. In a retail world that’s increasingly moving toward a mass-market strategy, Tyler & Sash is succeeding with a business model that’s anything but. Printmaking, with its emphasis on technical expertise and opportunity for creative expression, is a never-ending source of pleasure for Lynne Kortenhaus. Guest blogger and designer Boyd O'Rourke writes about the partnership between Boston Design Center's Design Services Program and the non-profit Heading Home. Just because you live in a small space in the middle of a city doesn't mean you have to sacrifice your green thumb. Here are five tips for urban gardeners. Designer Diana James with East Coast Design in Marblehead, Massachusetts, imagines a book-lover's library with a feminine-meets-midcentury edge.